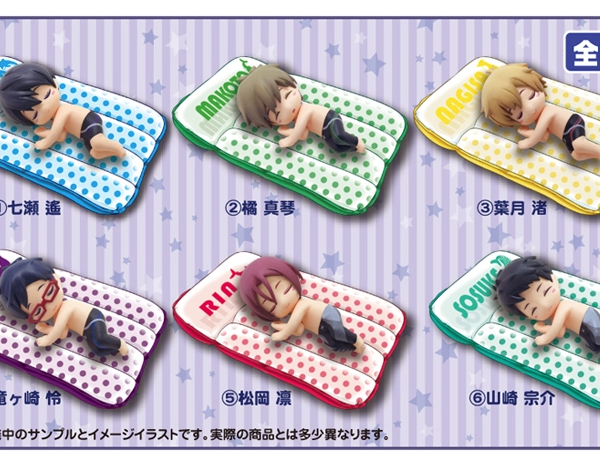 Each adorable little figure comes with an inflatable mattress to ensure sweet dreams! 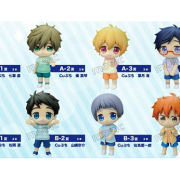 Choose from Haru, Makoto, Nagisa, Rei, Rin & Sousuke. These figures are in hand. 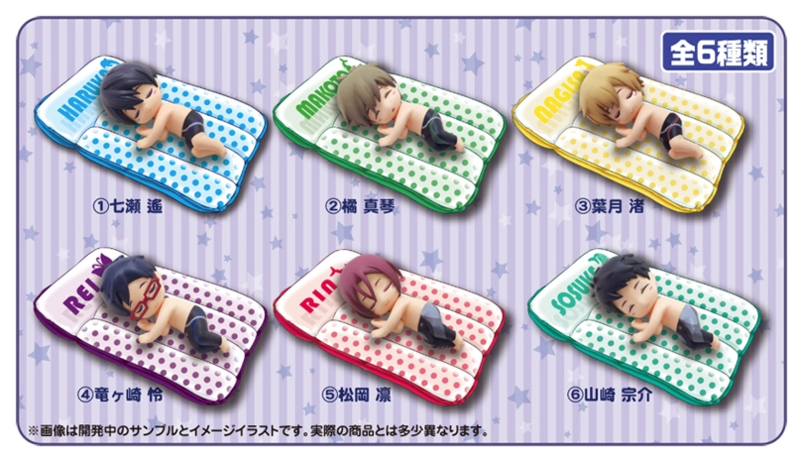 SKU: free-bed-figure. 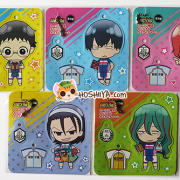 Category: Free!. 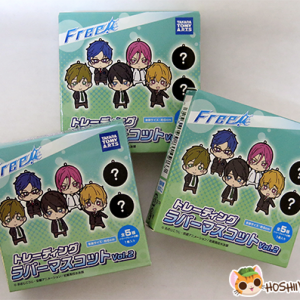 Tags: figure, free!, toy. Plastic figure with inflatable accessory. Box & figure size TBD. Ships in original box. 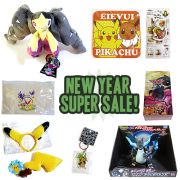 Depending on productions, boxes may be carefully opened to determine figure variants.